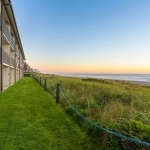 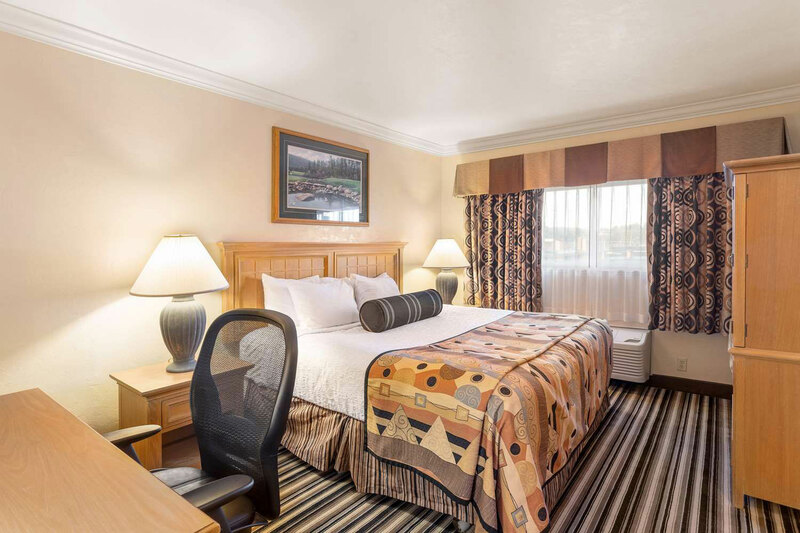 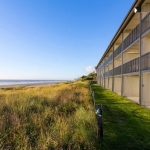 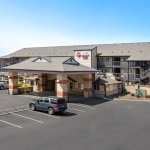 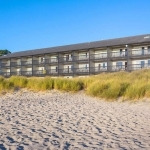 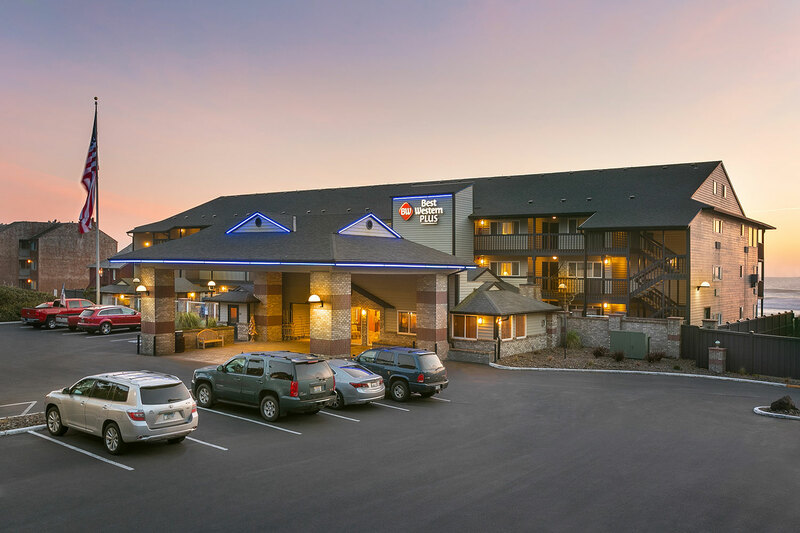 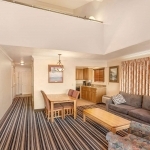 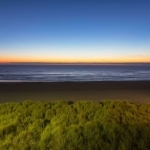 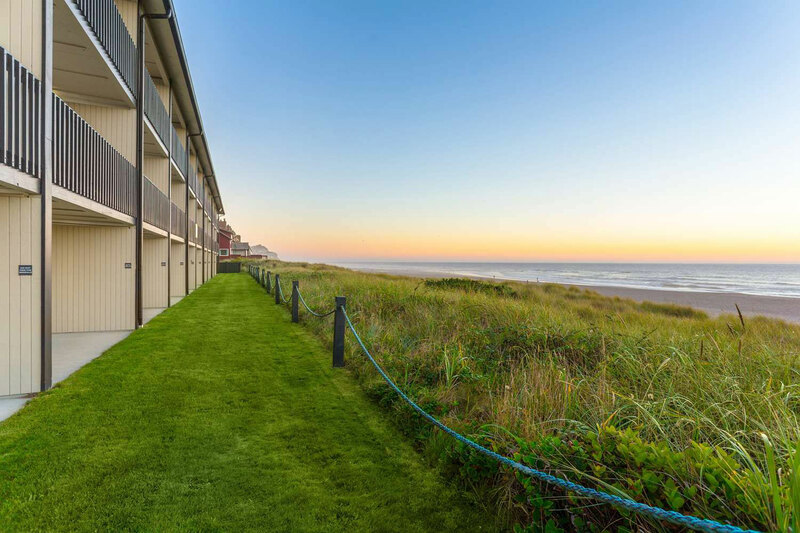 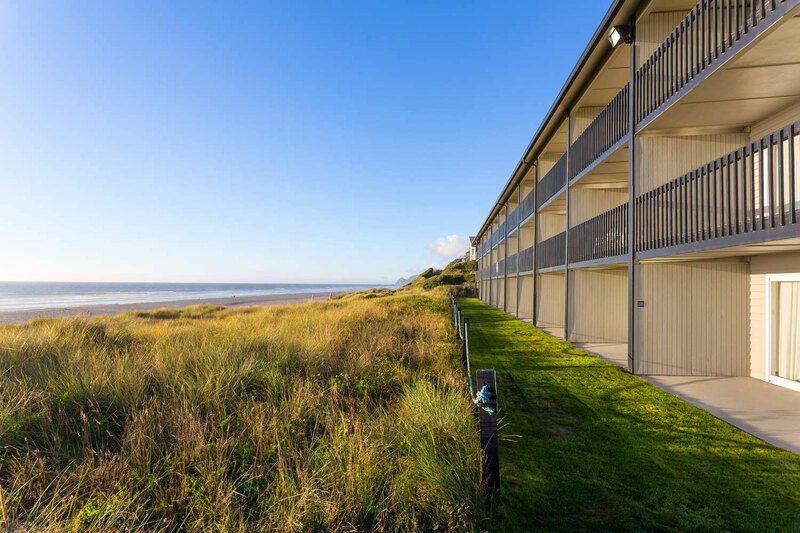 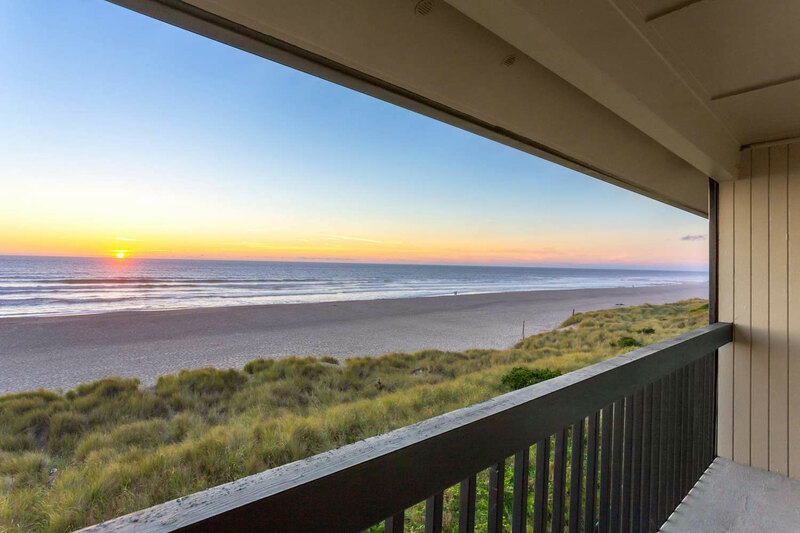 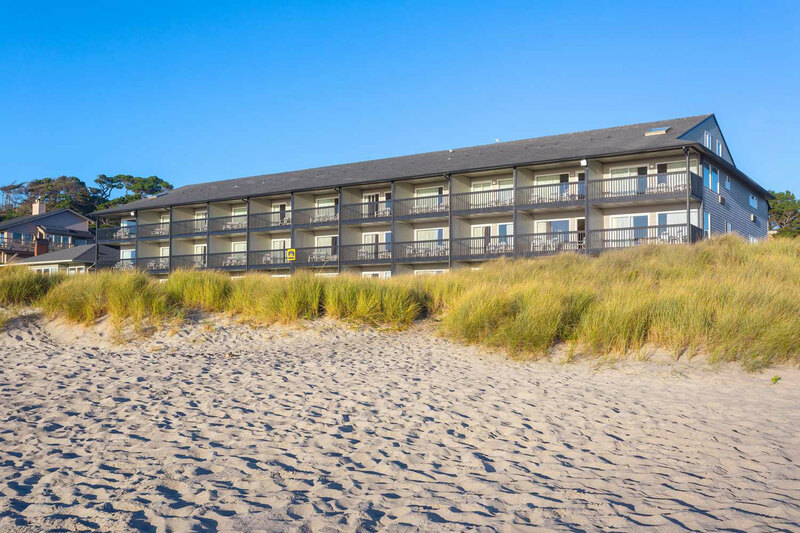 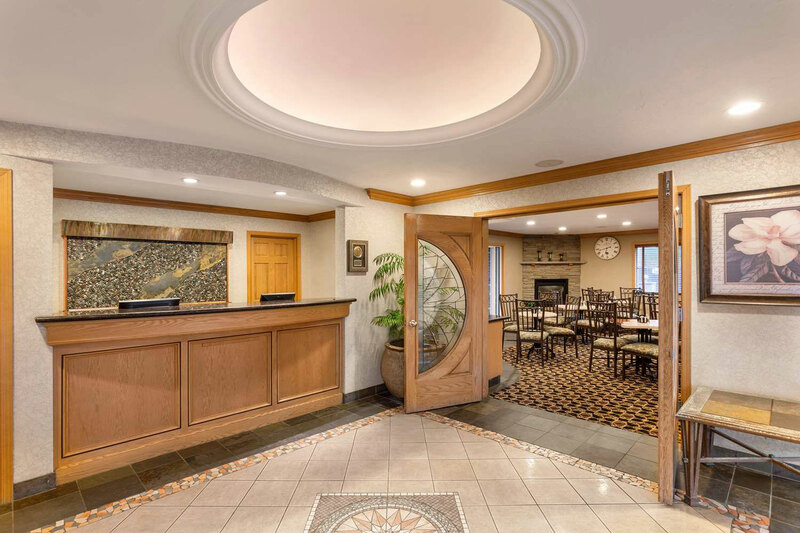 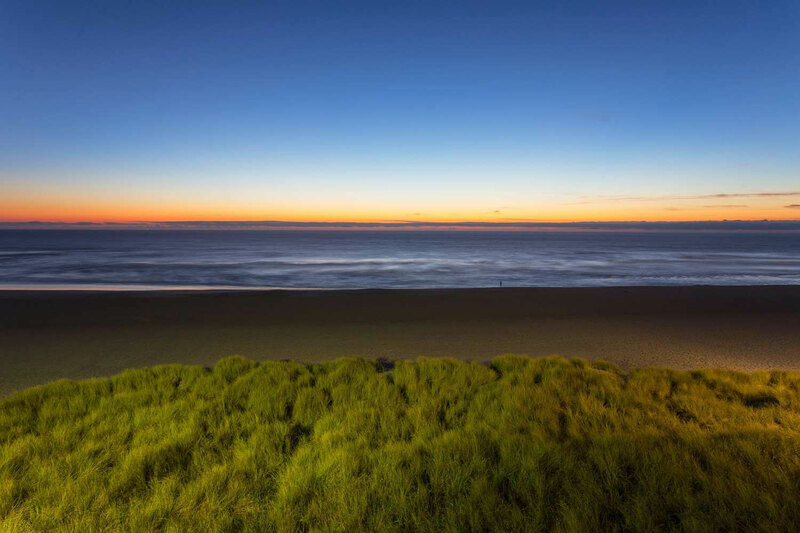 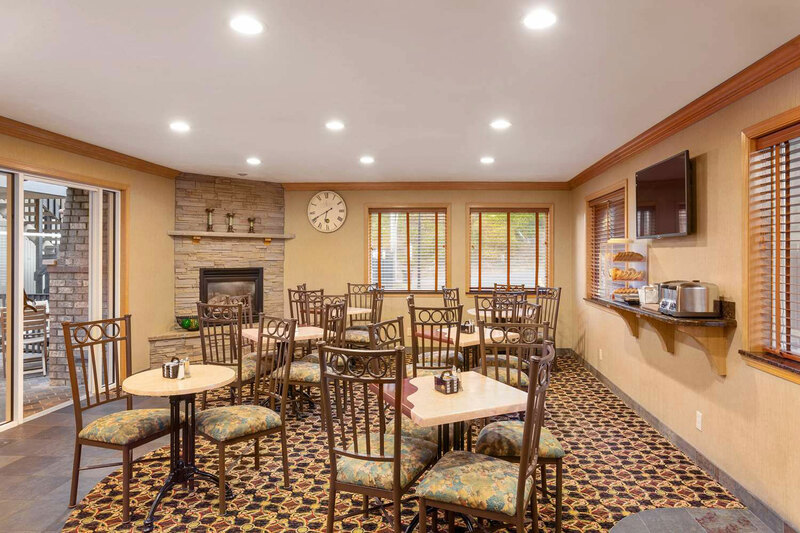 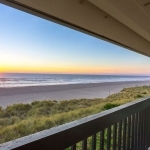 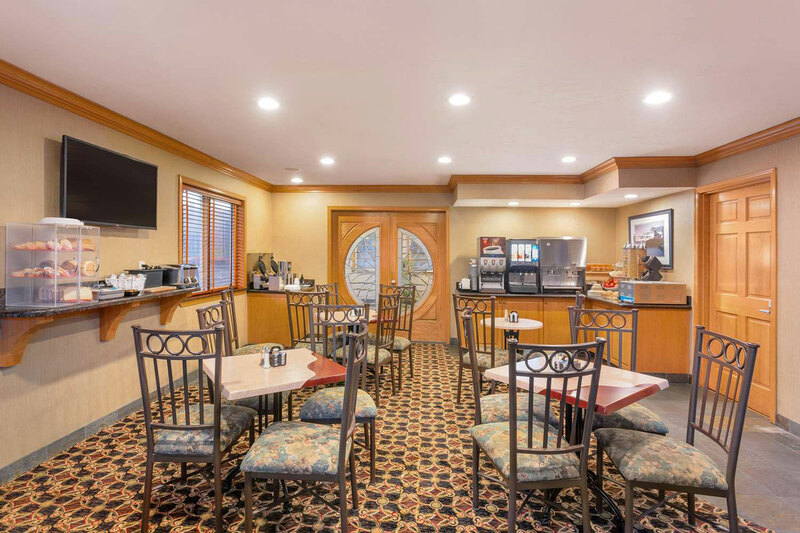 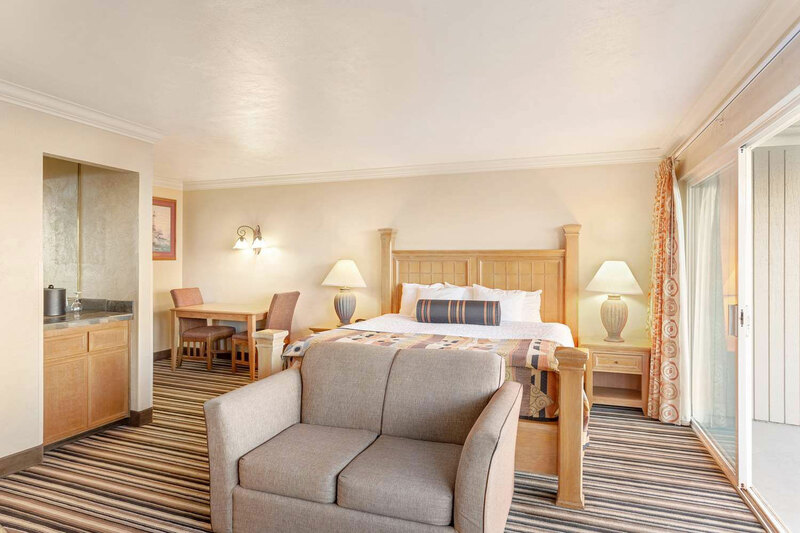 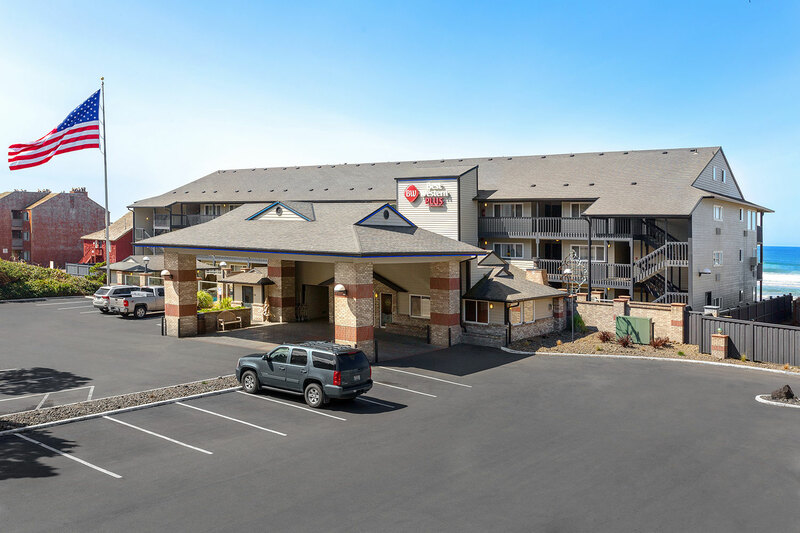 In order to better serve you, as well as make it simple to book your accommodations, we have taken the time to compile an online image gallery for your convenience. 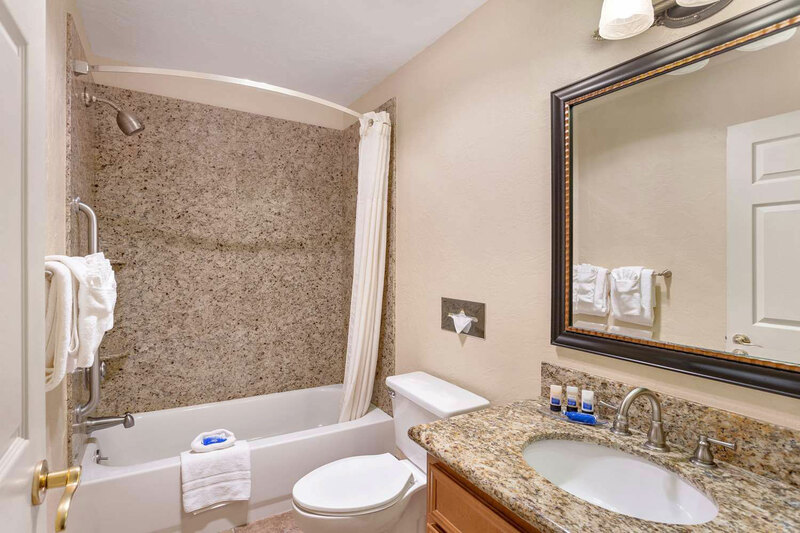 Here, you can find a variety of different photos taken all throughout the hotel property, giving you a glimpse into the numerous amenities that you can enjoy during your stay. 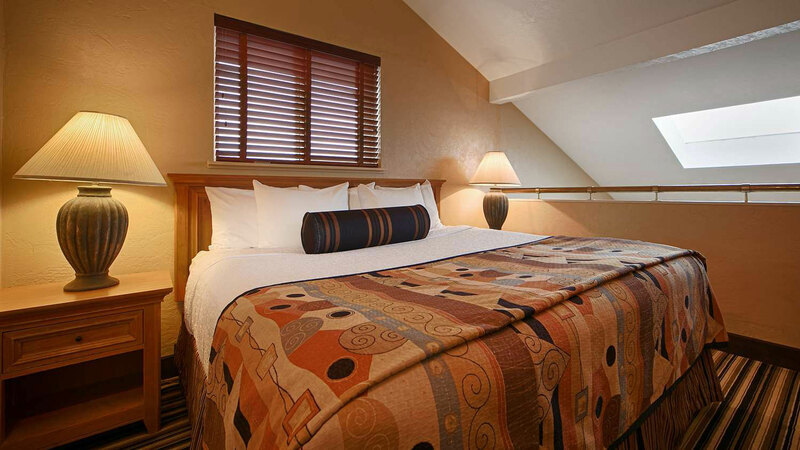 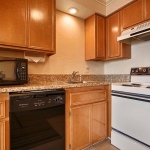 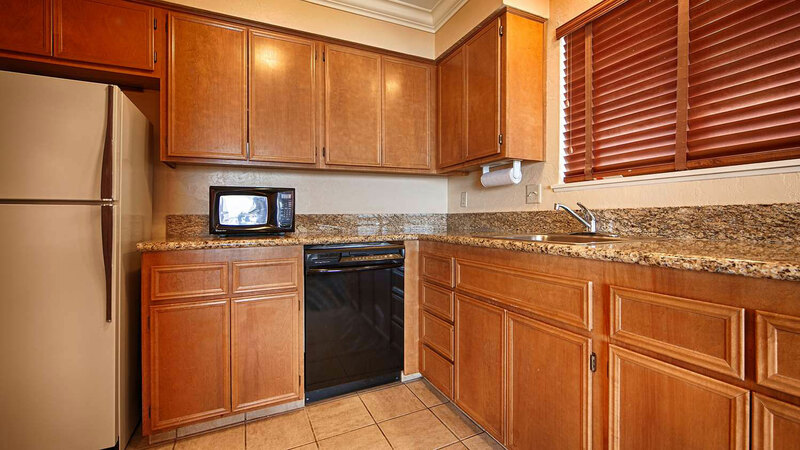 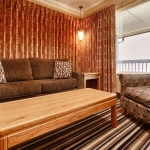 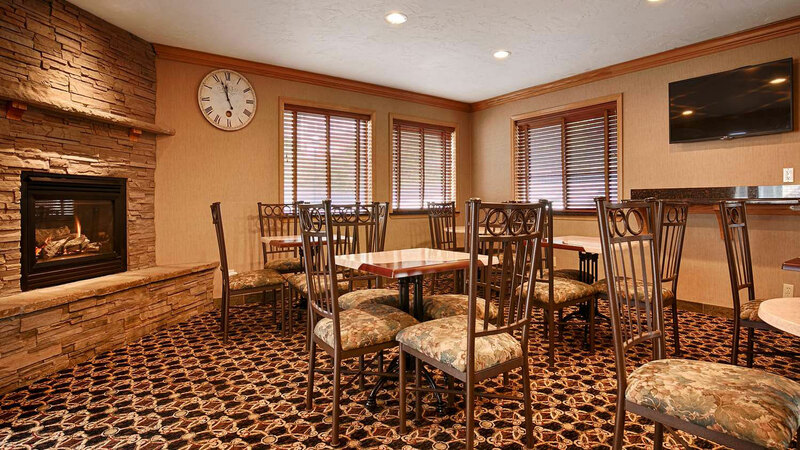 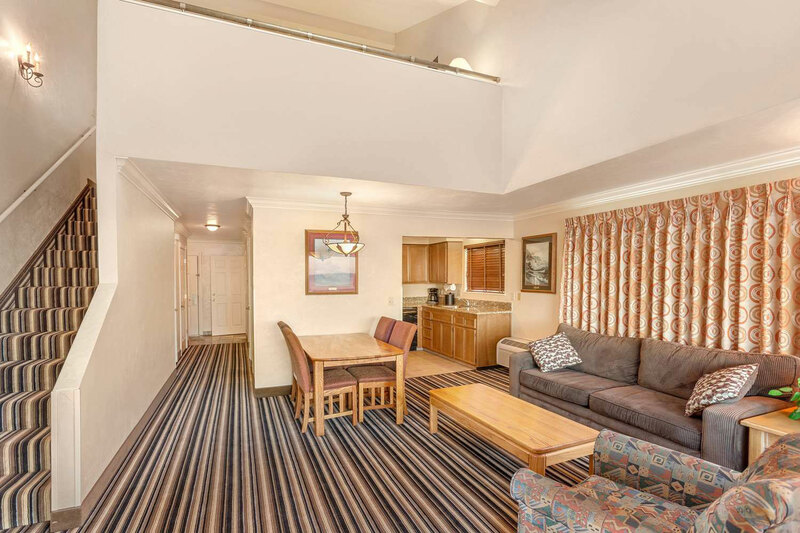 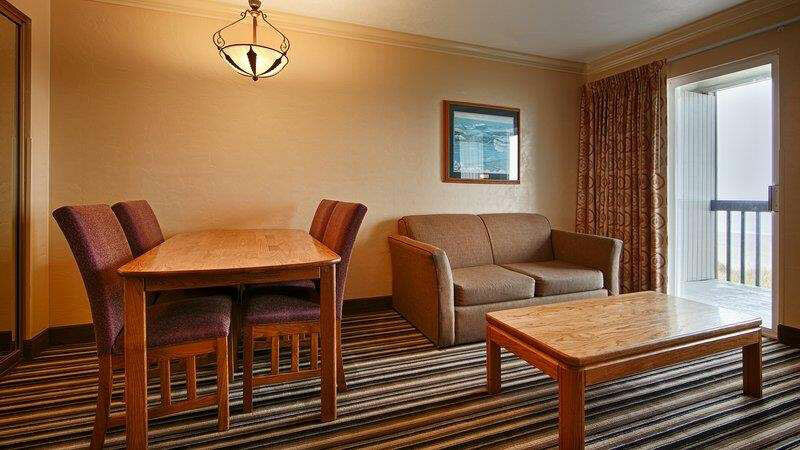 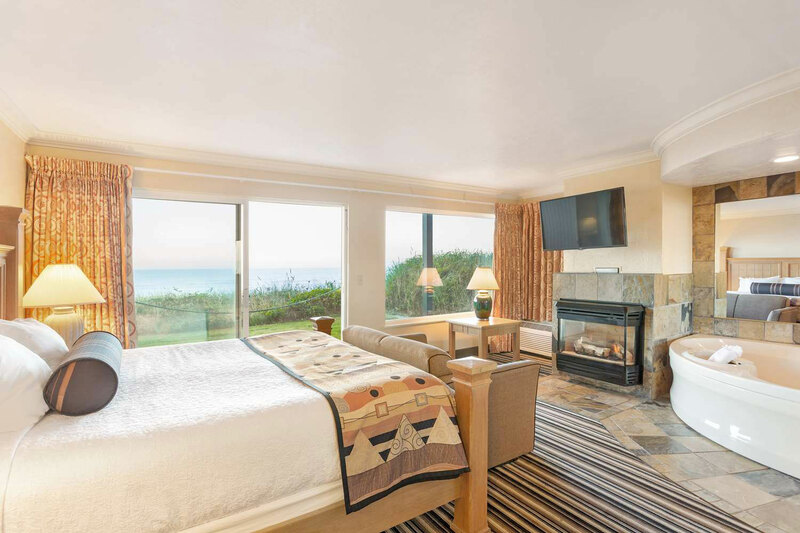 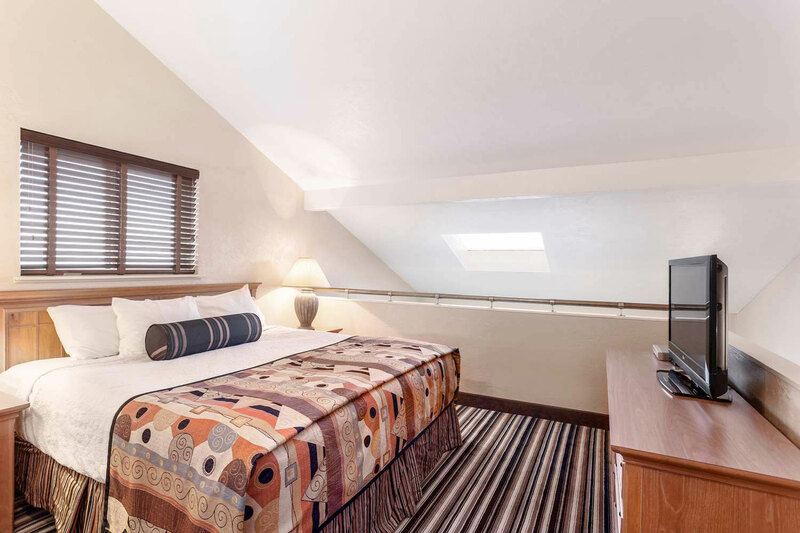 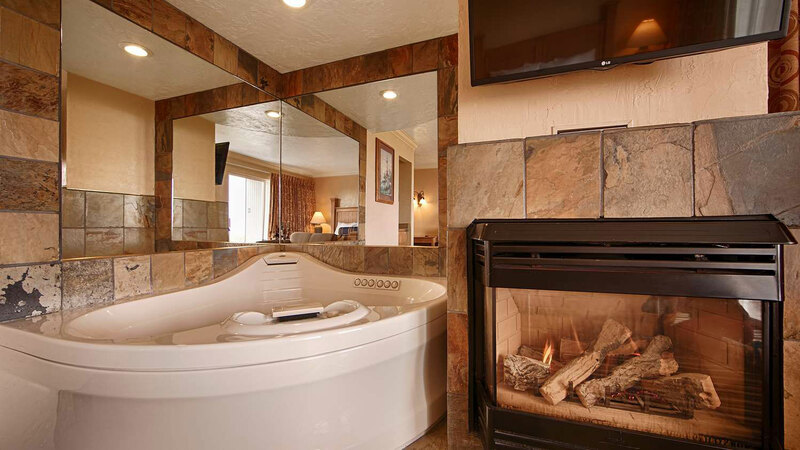 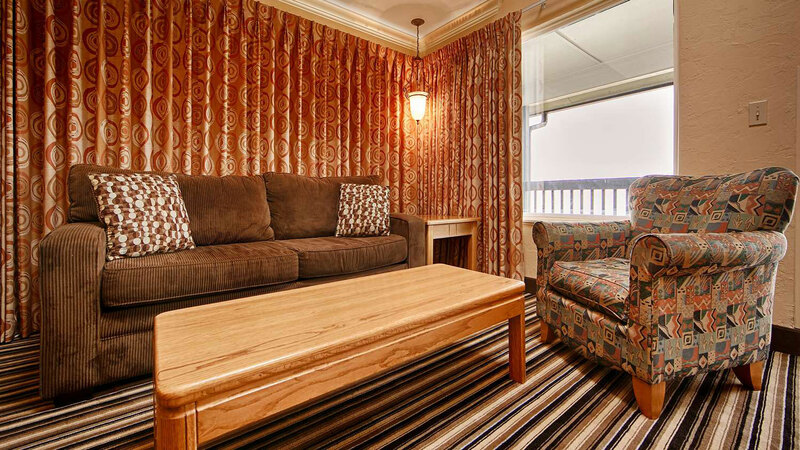 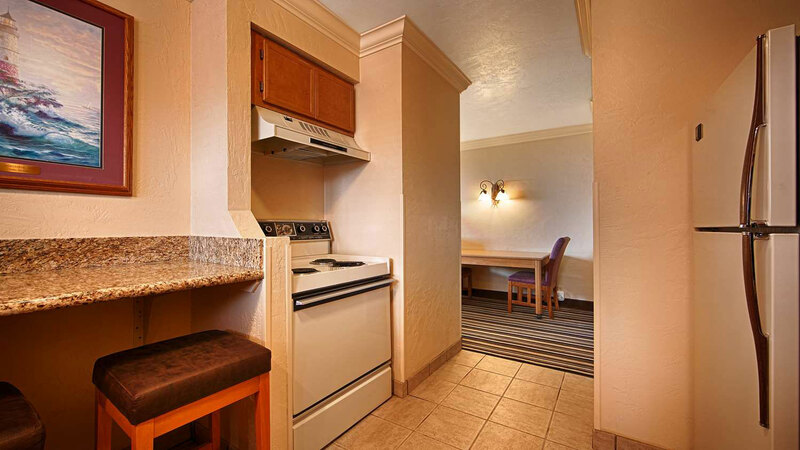 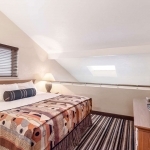 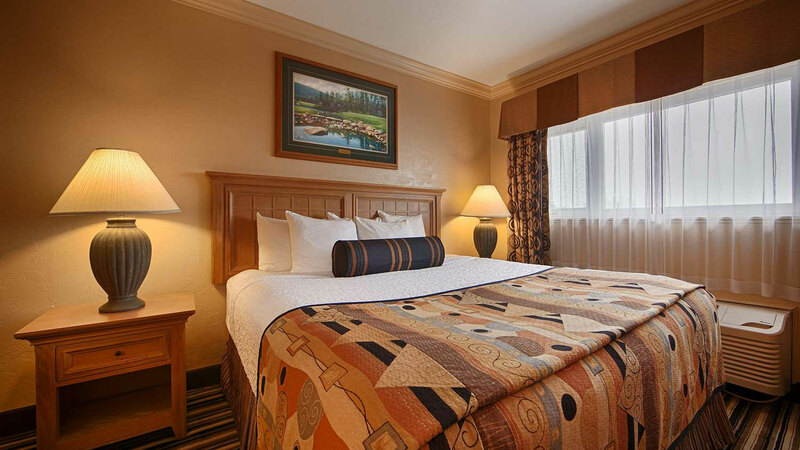 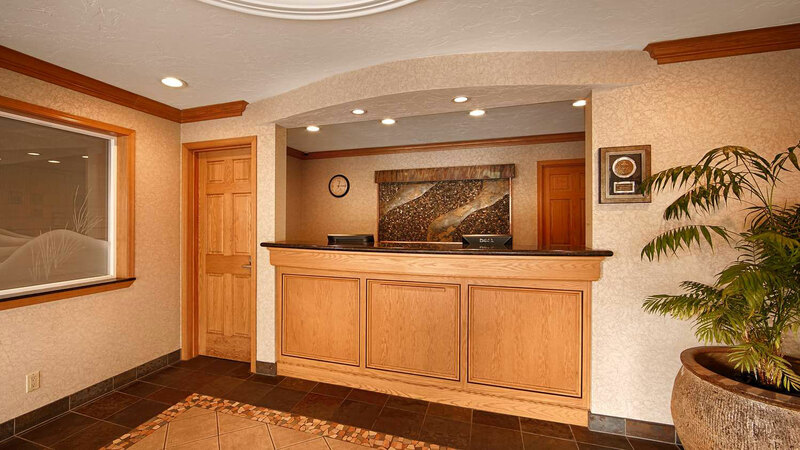 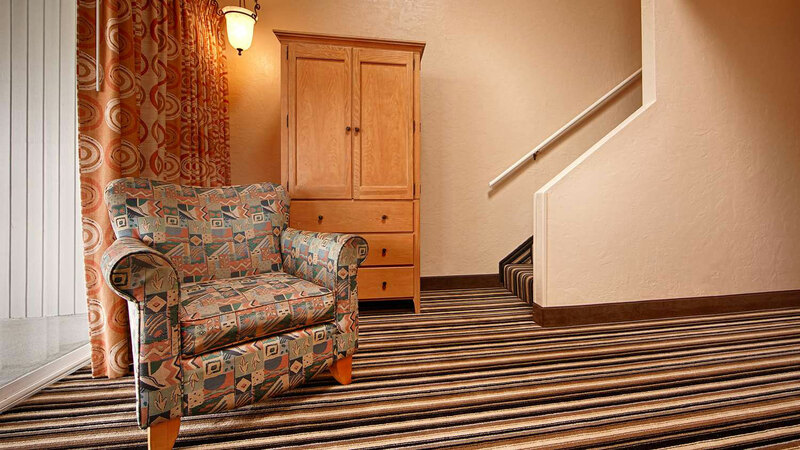 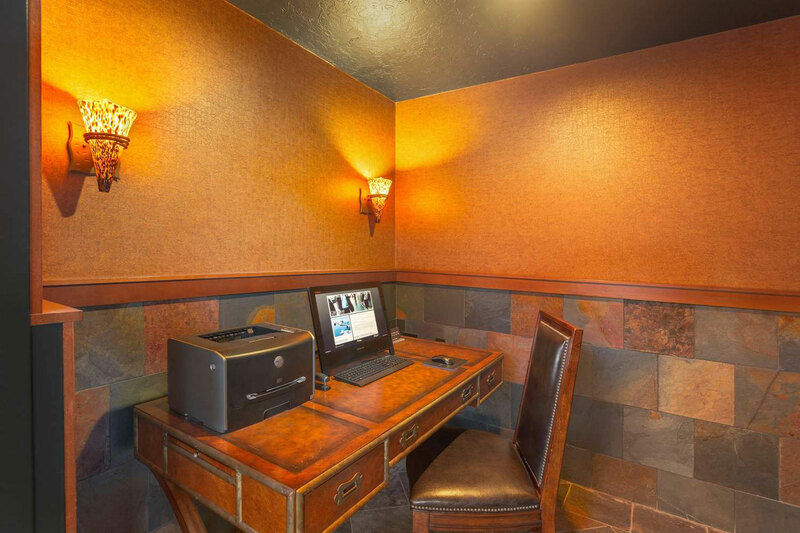 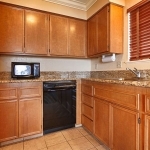 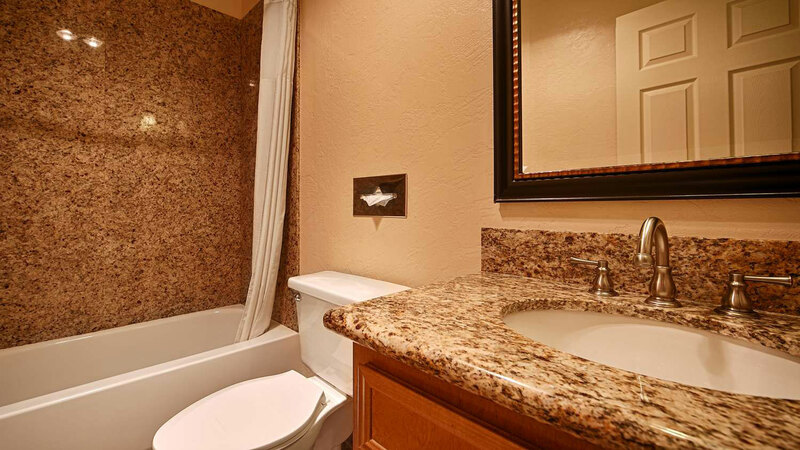 Each of our guest suites are featured, helping you find the ideal lodging for your exact travel needs and group size. 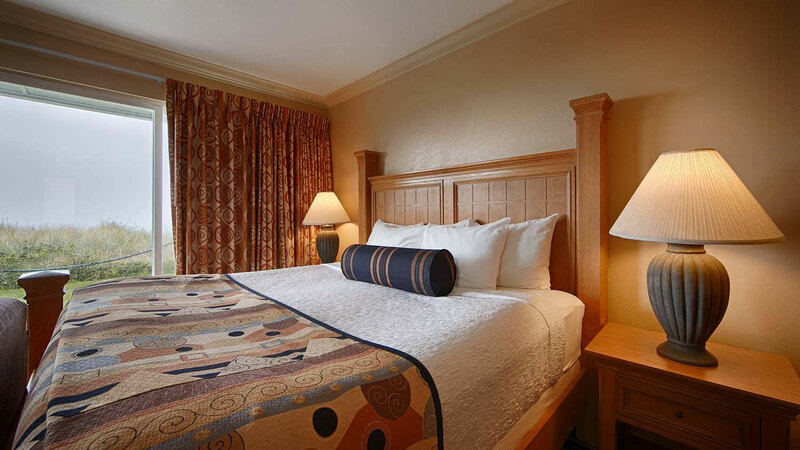 Whether you are traveling alone or with a large group, you can find better room selections and high image pictures of each. 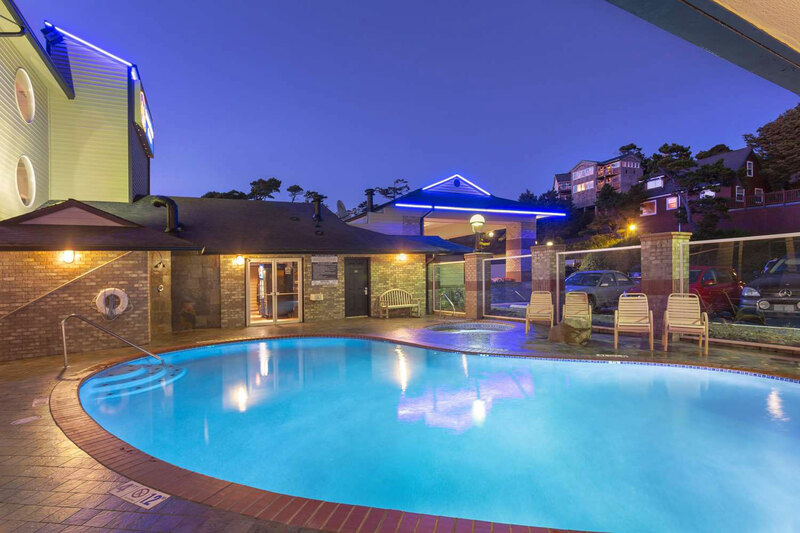 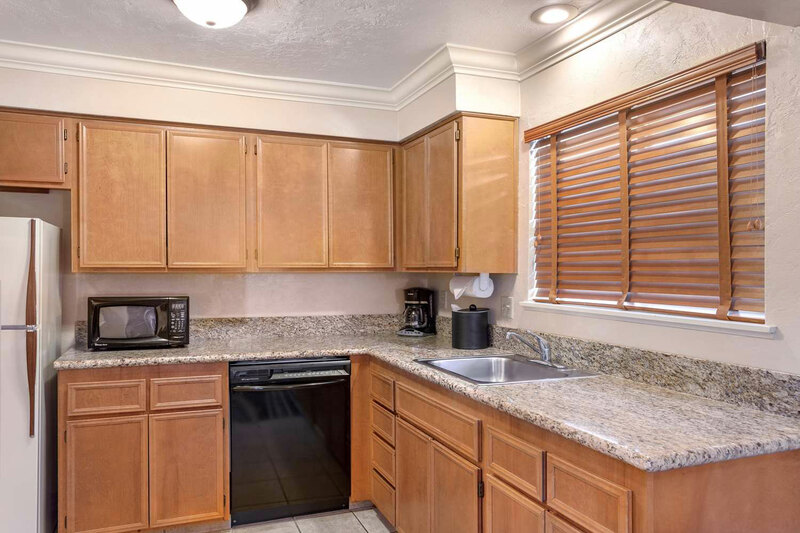 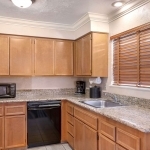 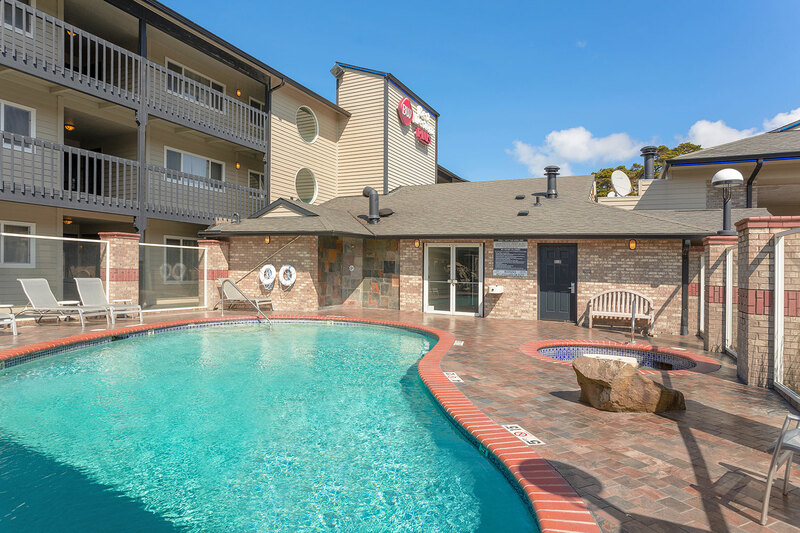 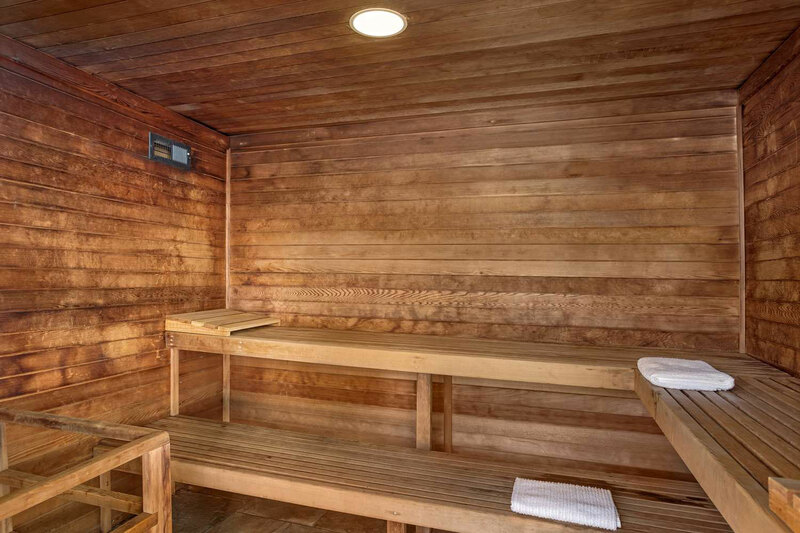 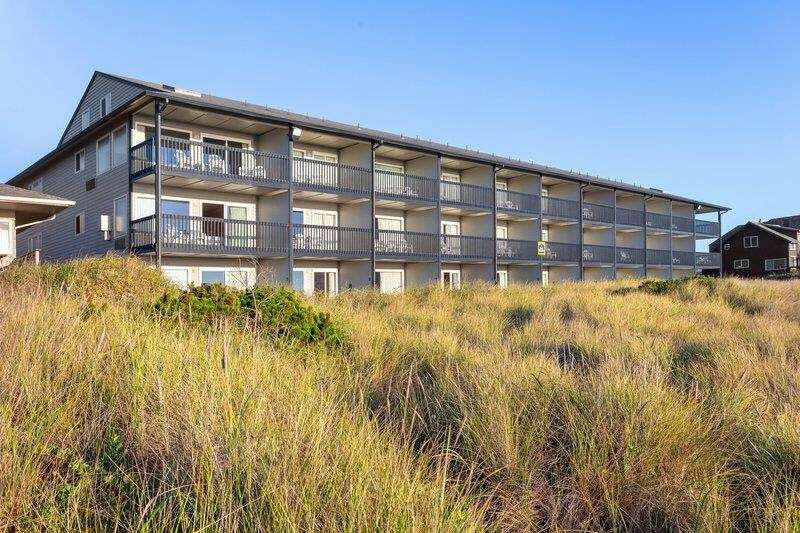 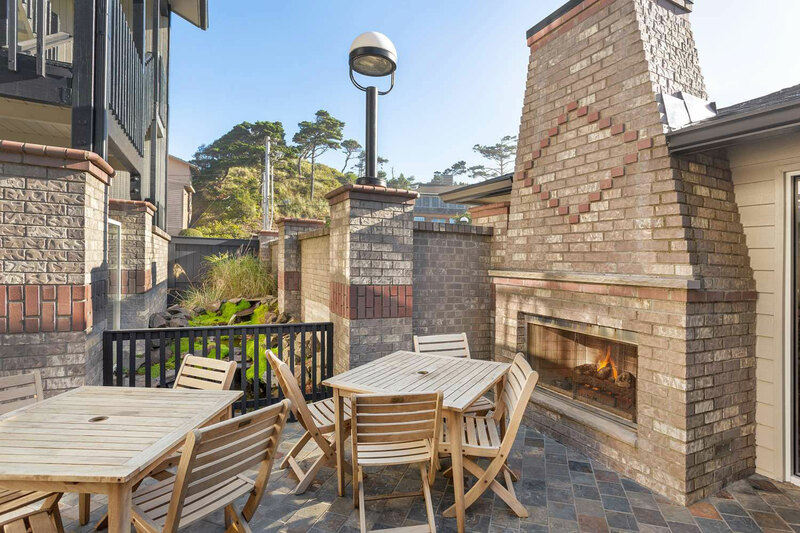 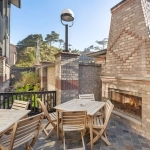 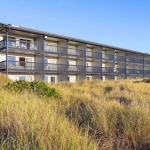 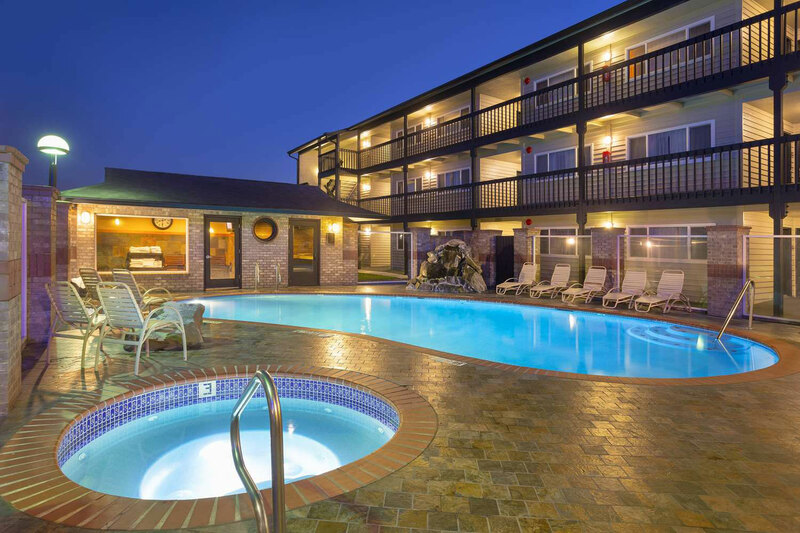 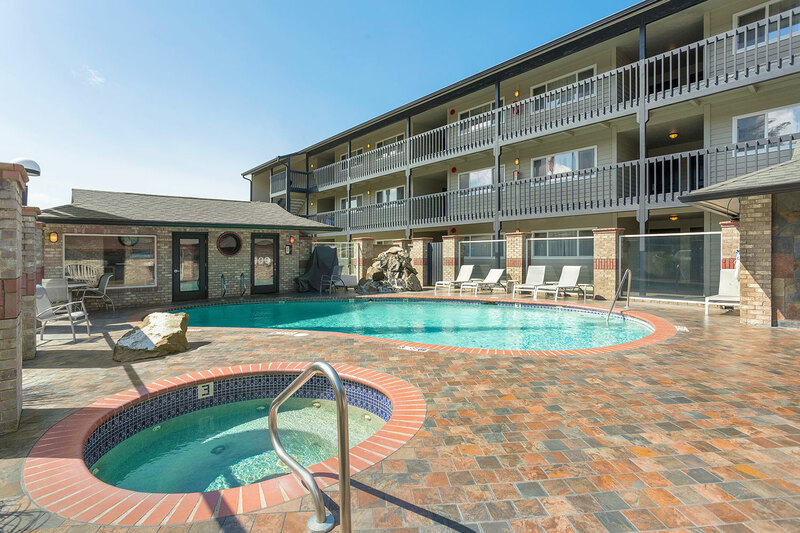 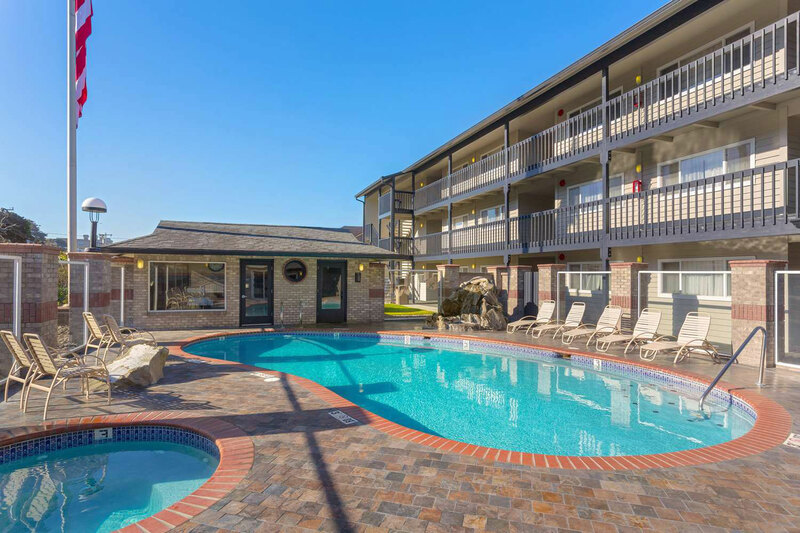 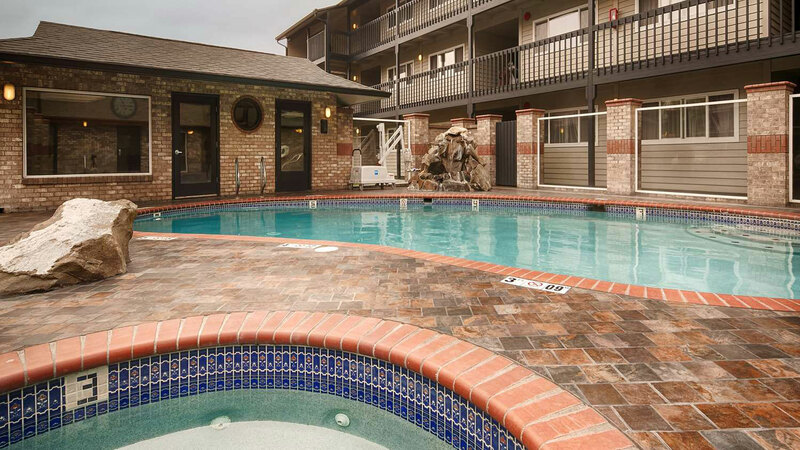 Also featured is the outdoor heated swimming pool area with connecting hot tub and sauna, the beach located directly behind the property, and the outdoor patio seating area. 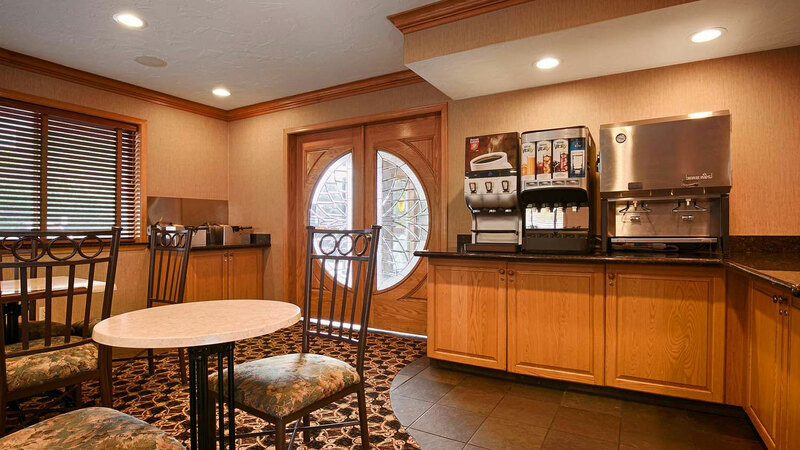 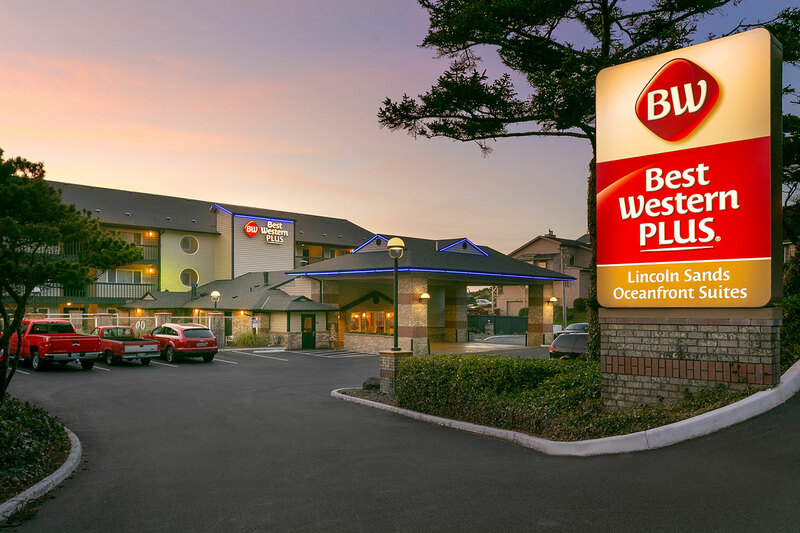 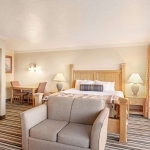 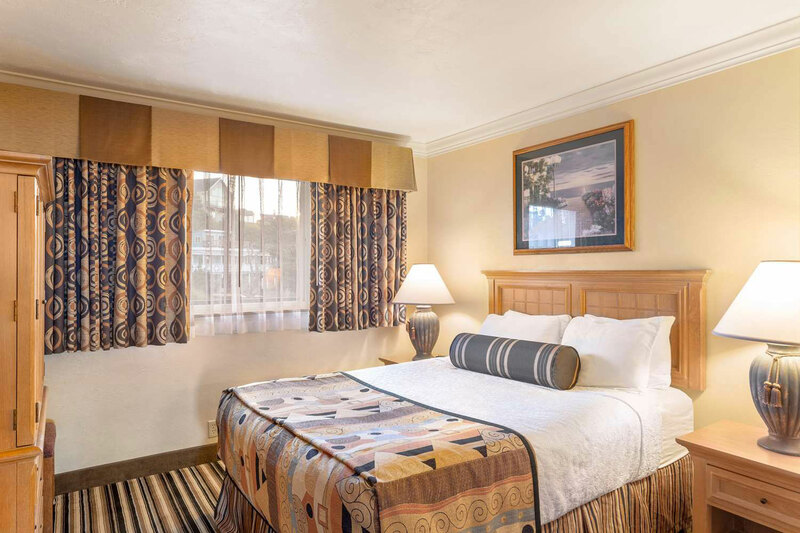 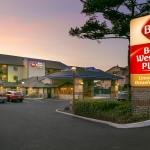 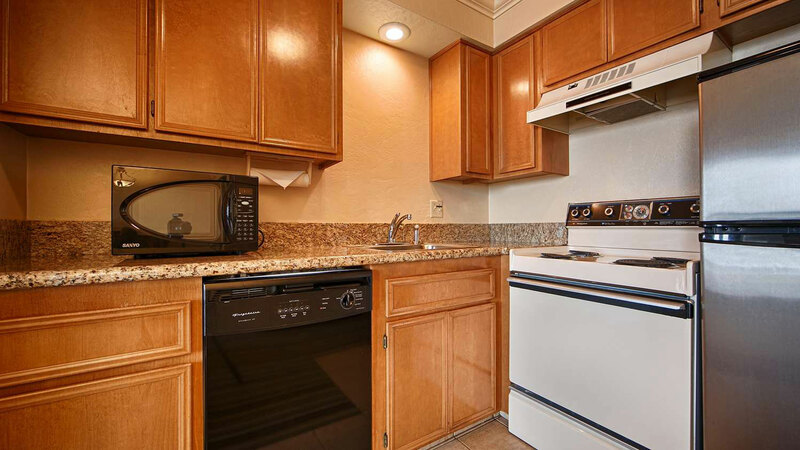 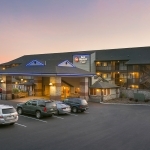 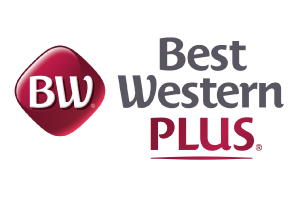 Whatever you may need for the perfect stay, you can see that we offer it all and more in one convenient location.